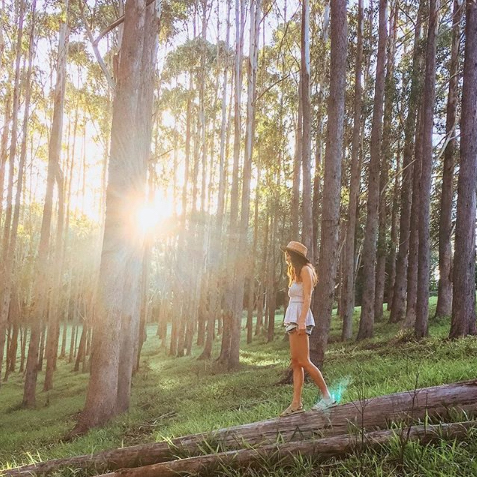 LIV ON AN ADVENTURE OUT IN THE BYRON HINTERLAND. DOING WHAT SHE DOES, BRINGOING RAD, LIKE MINDED PEOPLE TOGETHER. Well, I think as far as young people doing cool things go there aren’t many that out do Olivia O’Connor. Inspired by the dream provoking thought of a Summer that never ended, Liv started a blog to share the voice of others who were on the same page. 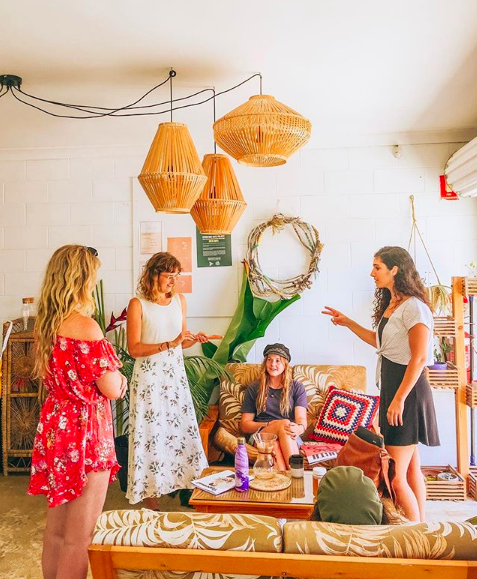 She continued to invite guests to share their story on her page and from there built a tight knit community of day dreamers, innovators and creatives all pursuing their alternative individual paths. From their her optimistic attitude towards big dreams and practical approach to seemingly impossible tasks has allowed her to manifest one of the most renowned conferences for young people in the world.In this conversation Liv opens up on the origin of her inspiration for all her endeavours, breaks down how she went about building influence through real life relationships and elaborates on the do’s, don’ts and loops for putting on events. ALSO if you haven’t already please subscribe to the podcast on wherever you stream your podcasts and if you’re feeling realllly kind if you could just leave a couple of words for a review it would really help me scale the show. Keep spreading those cosmic vibes.